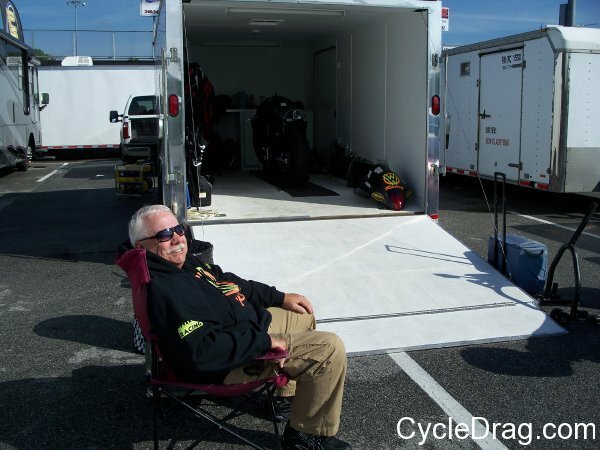 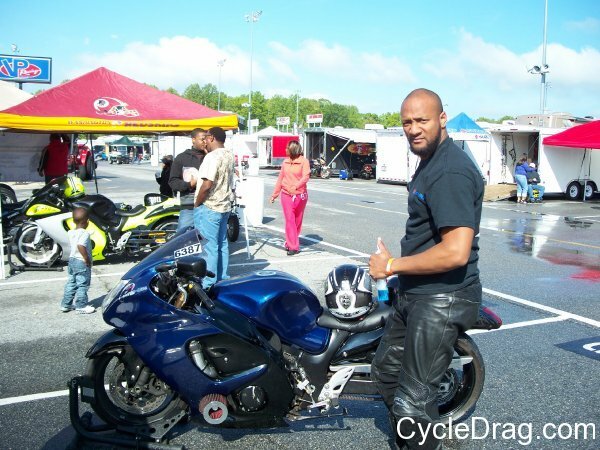 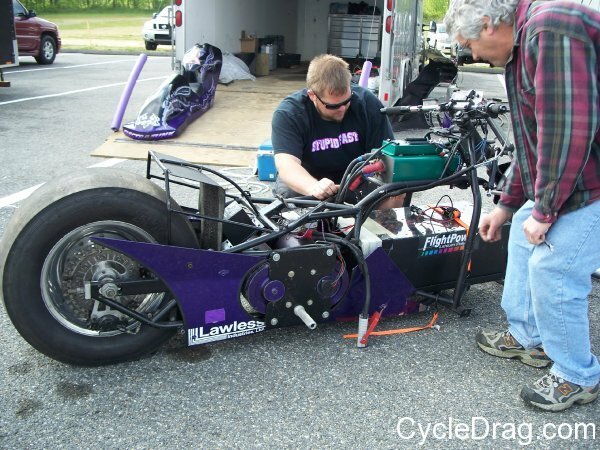 At the first Maryland International Raceway MIROCK event of 2012, Apr. 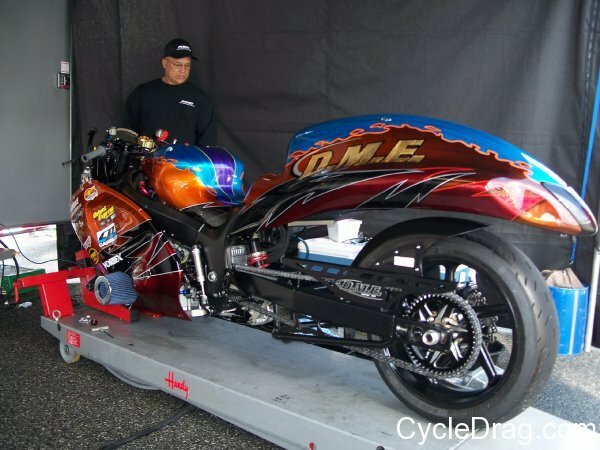 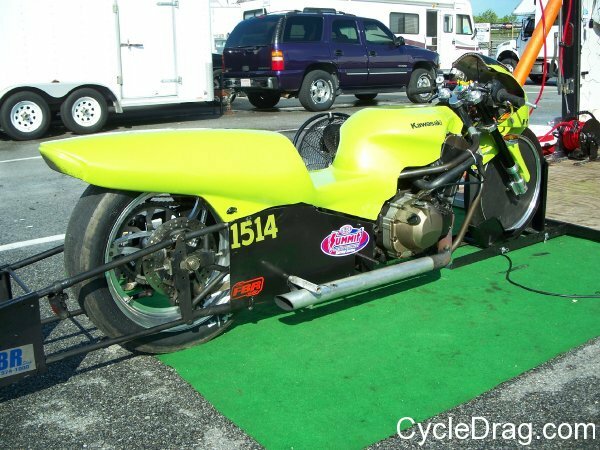 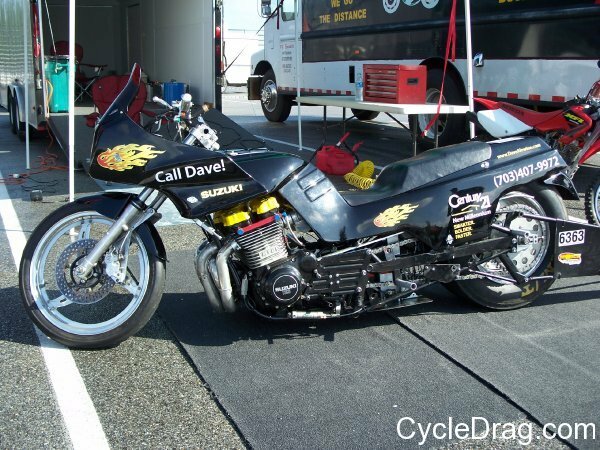 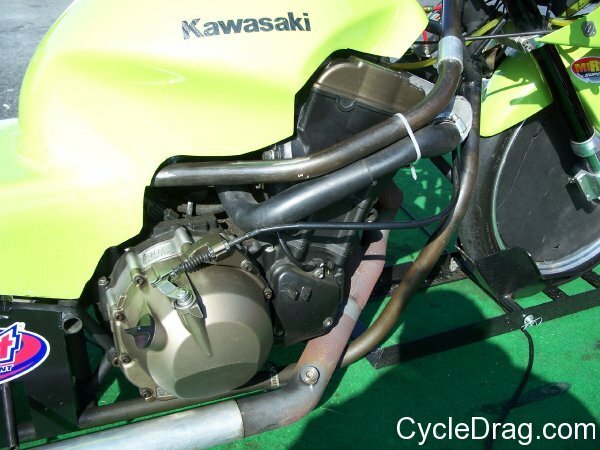 28-29, Rodney Williford and Joey Gladstone became the 3rd and 4th Pro Street Drag Bike riders to record a six-second elapsed-time on a street bike. 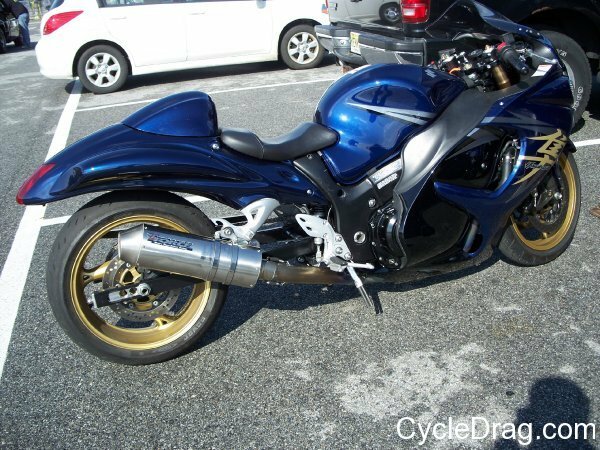 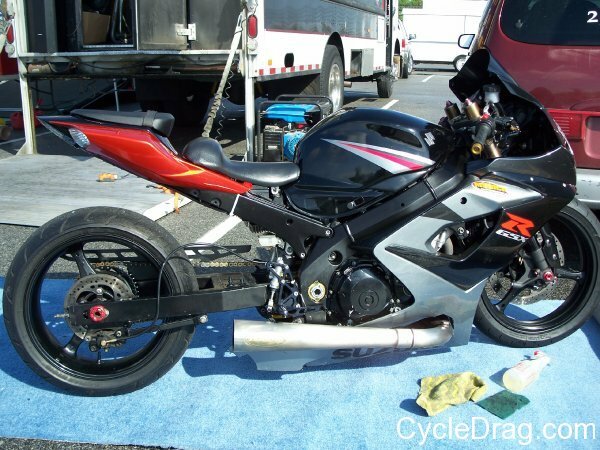 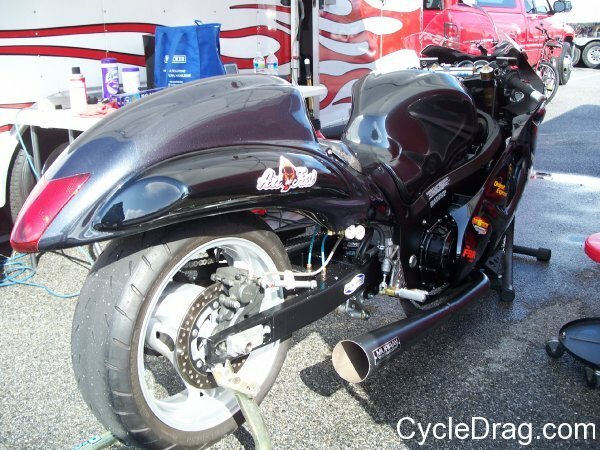 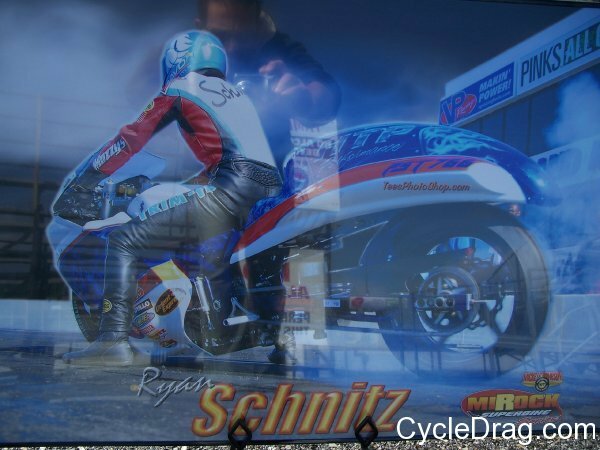 Ryan Schnitz, who previously ran a 6.90 on HTP Hayabusa was there competing as well. 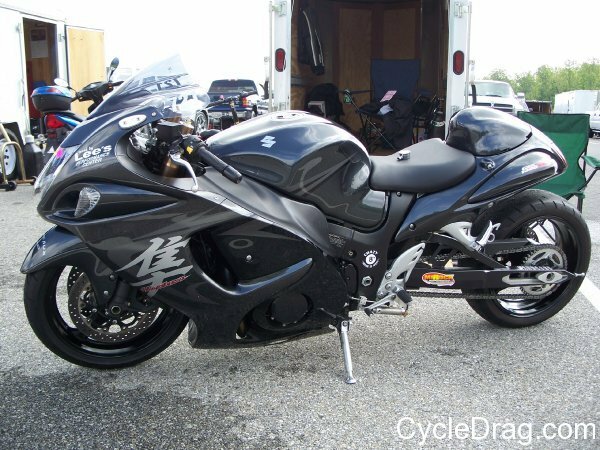 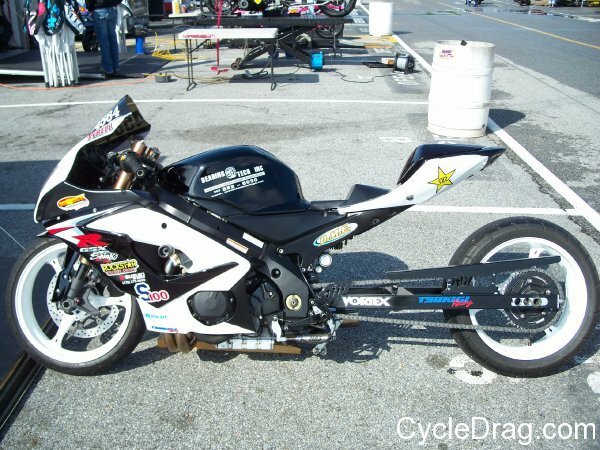 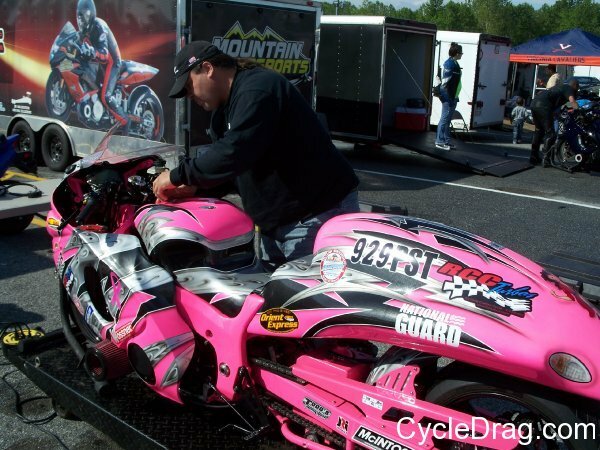 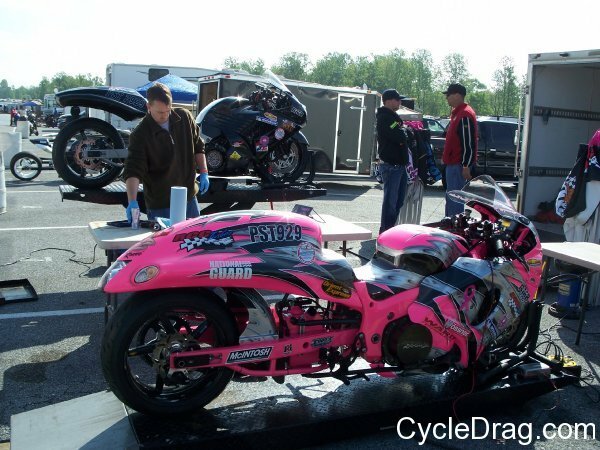 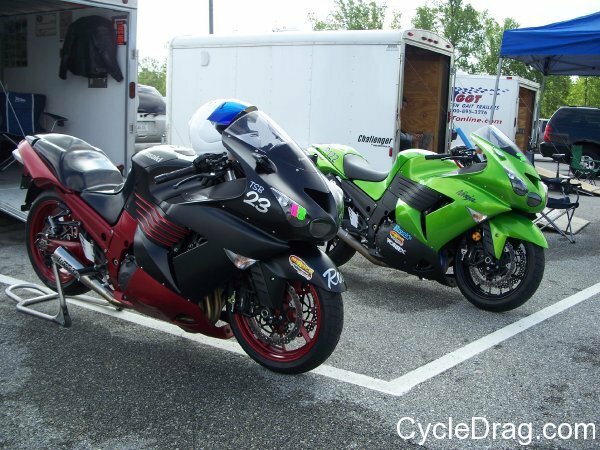 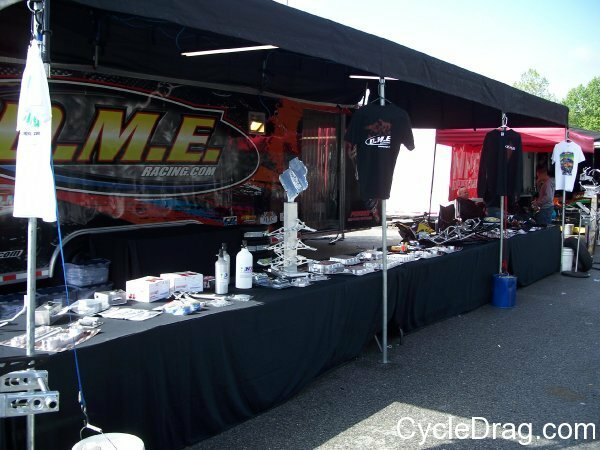 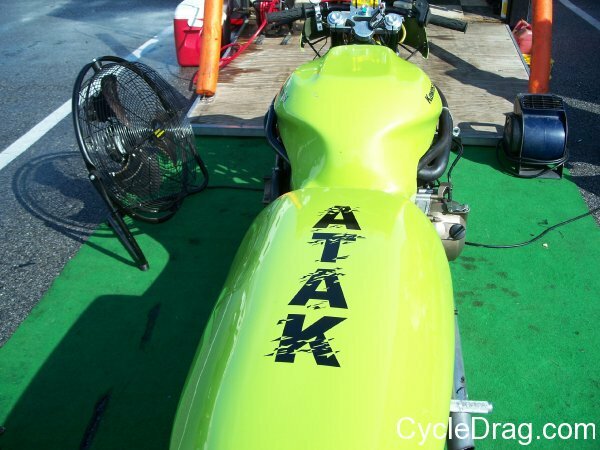 There was a huge turnout of grudge bikes, Hayabusas, ZX-14s and GSXR 1000s in all of the MIROCK motorcycle drag racing categories.